Nancy and Kent Smith purchased their 2.5 acre property in 1989. 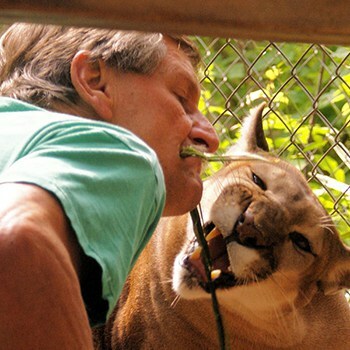 In 1993 they acquired their first animal, a three-legged leopard named Moondance, as a rescue. The very next year they heard about four wolf pups in need of placement and brought them home. 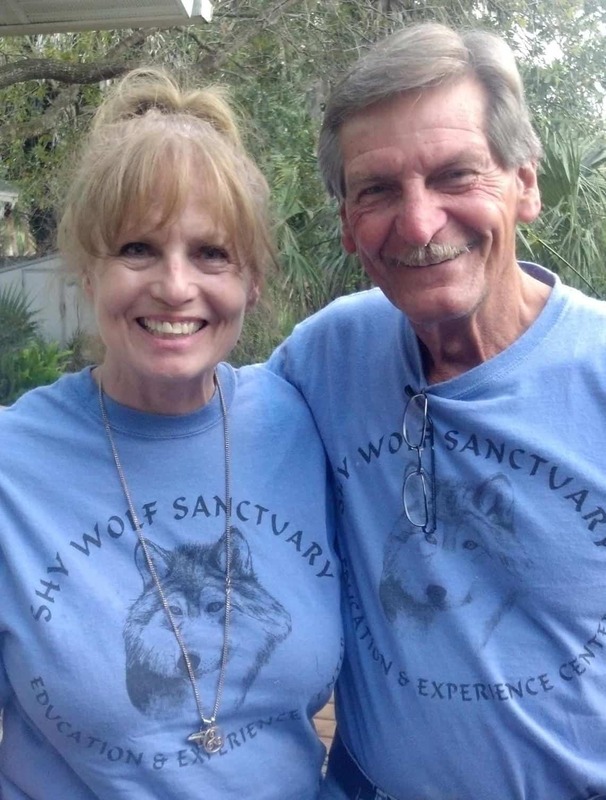 Michael Kloman began volunteering with the Smiths after reading about Nancy and her wolves in an early article. 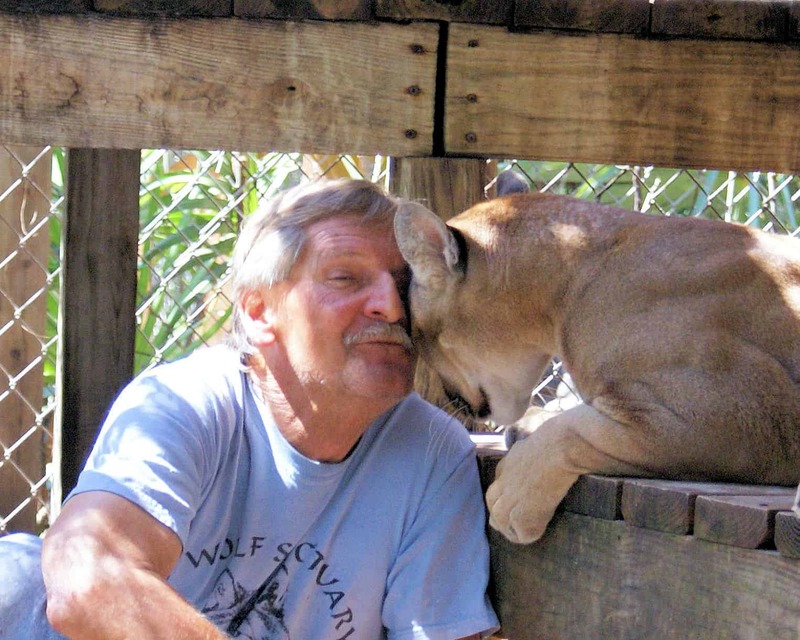 He was at a local pet store with a rescued wolfdog, Nakipa, in 2000 when he met Deanna Deppen. She and a friend first visited in November 2000 and recommended Nancy and Michael become a nonprofit. 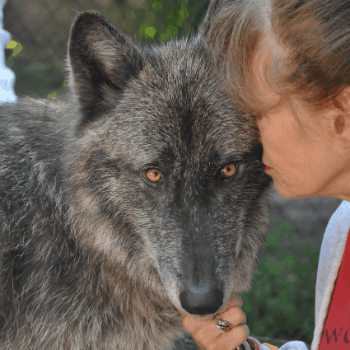 On January 19, 2001, Shy Wolf Sanctuary Education and Experience Center became official. 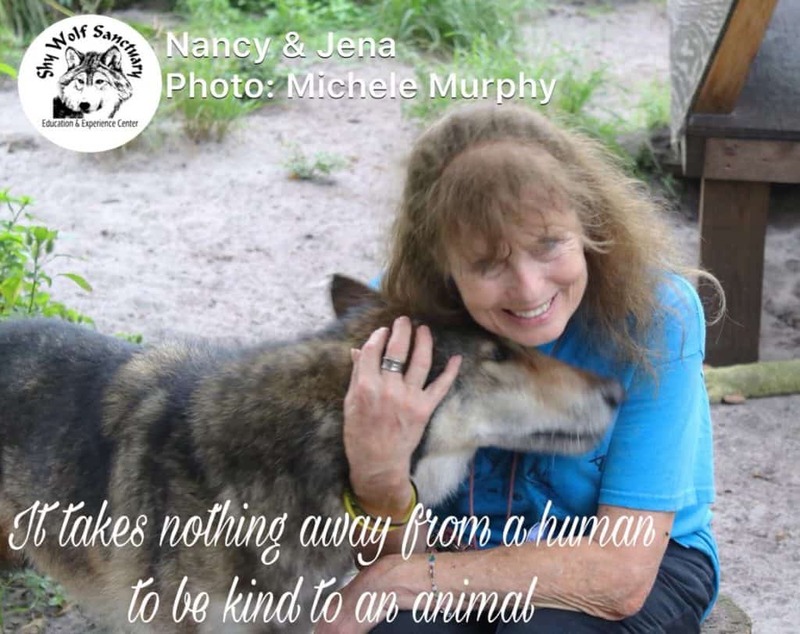 Many volunteers invested countless hours in building the sanctuary from 5 big cats and 11 wolves and wolfdogs to over 30 wolves and wolfdogs and approximately 30 other resident animals of many species.